It is my pleasure to finally share the audio of my musical interpretation of ‘The Song of Kauri‘ by Melinda Szymanik. The Song of Kauri from Jeremy Mayall on Vimeo. 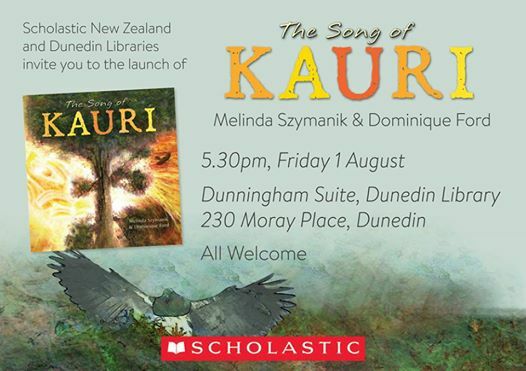 I have had the absolute pleasure of writing some music to accompany the new children’s book by Melinda Syzmanik – ‘The Song of the Kauri’. This is a beautiful story. Definitely a book worth picking up and sharing with your kids!